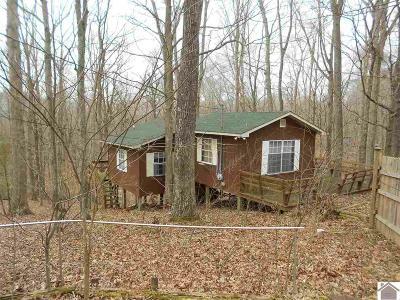 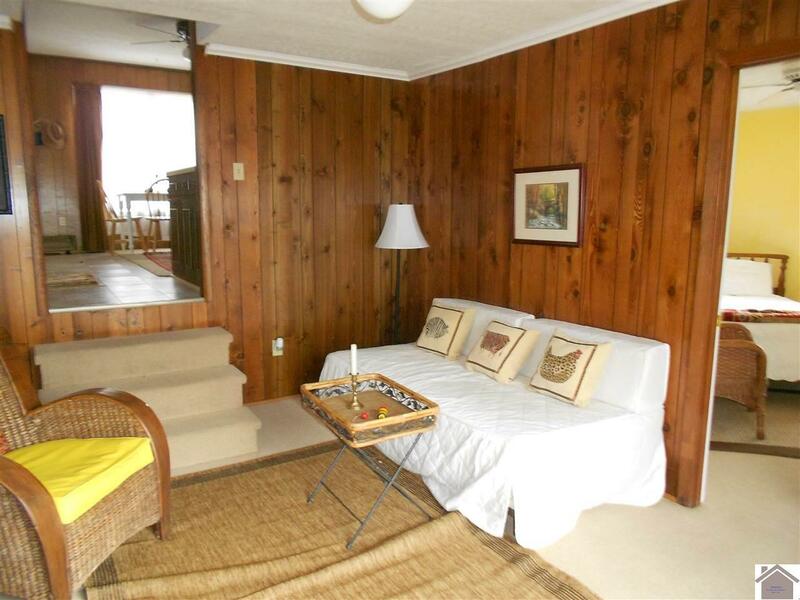 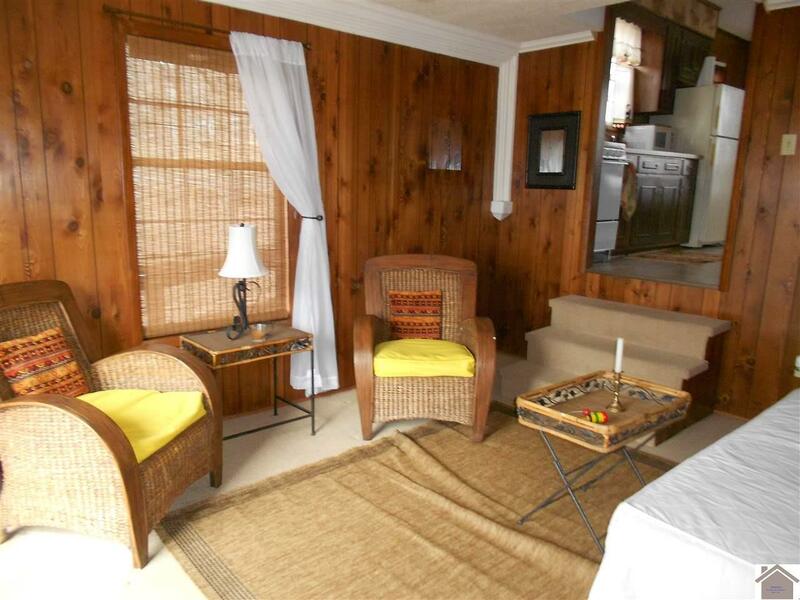 Cozy Cottage near the Lake - This is the perfect weekend getaway! 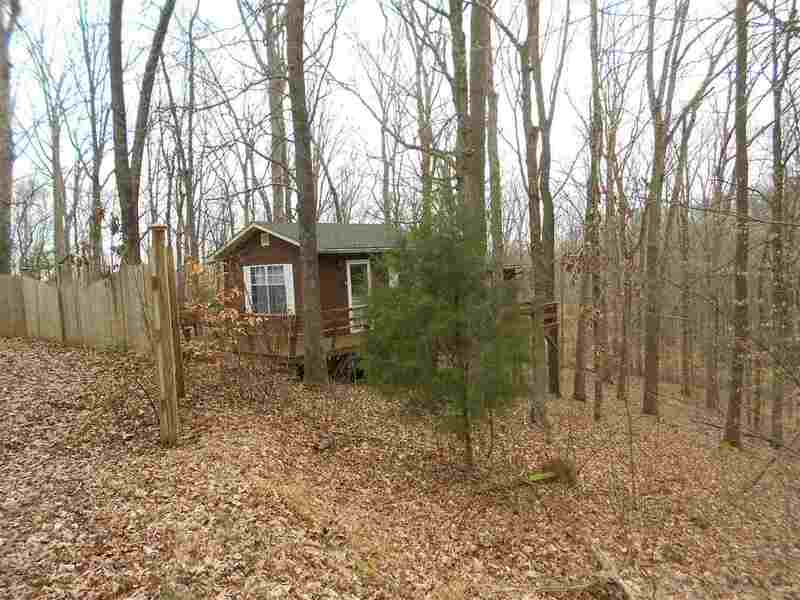 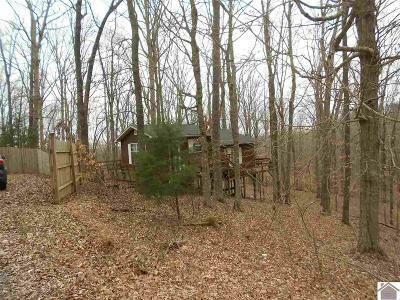 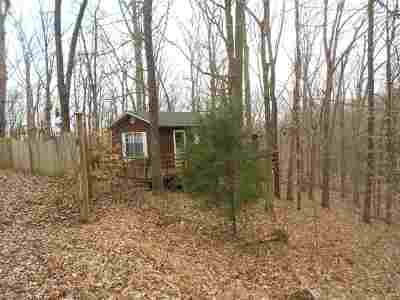 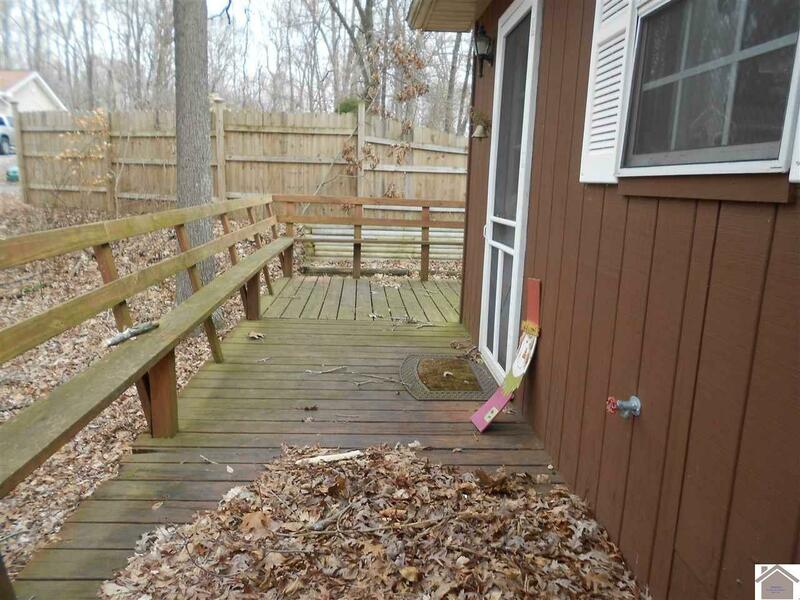 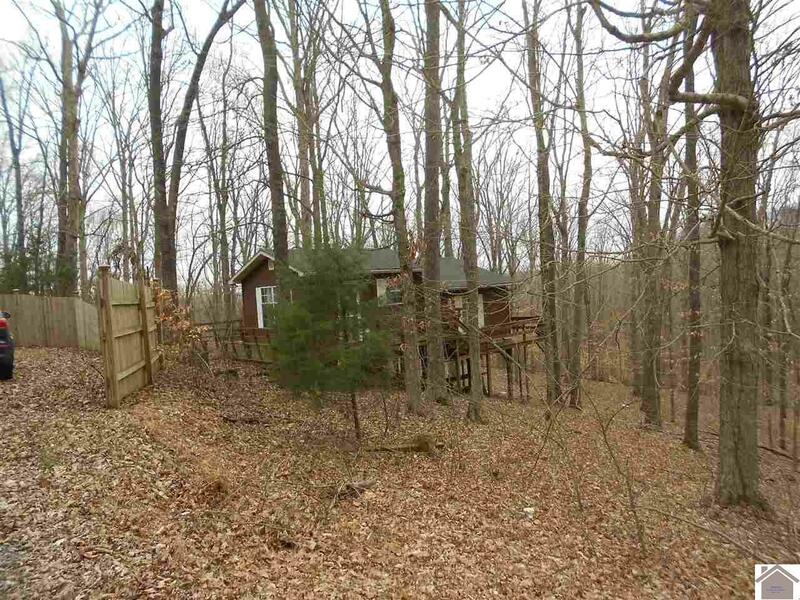 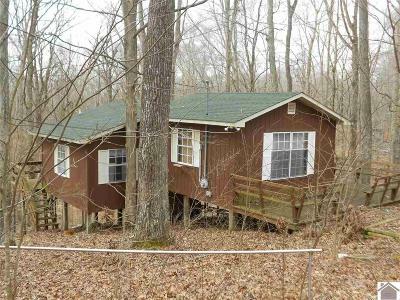 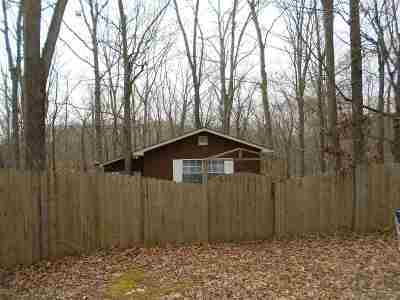 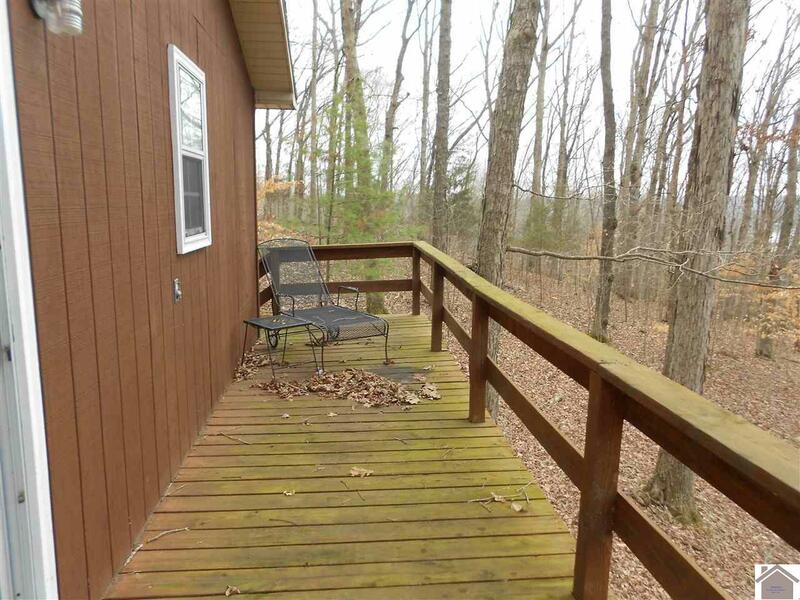 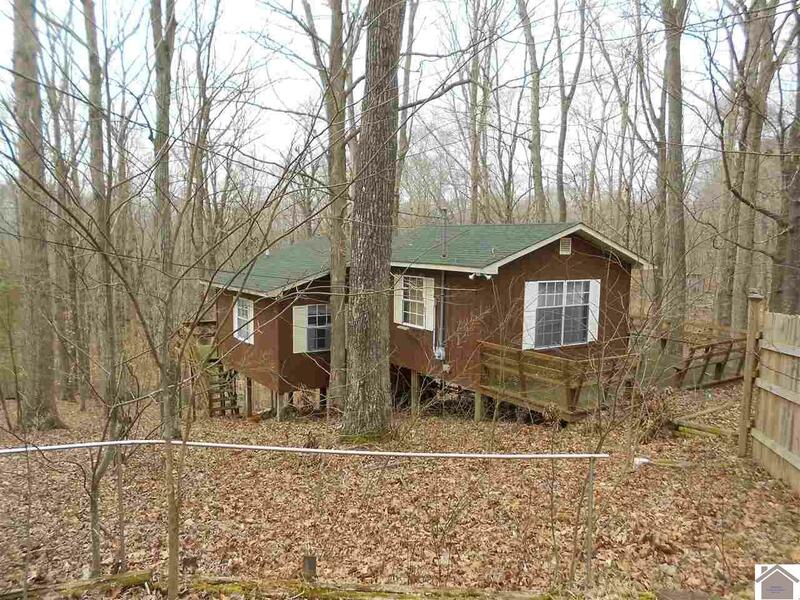 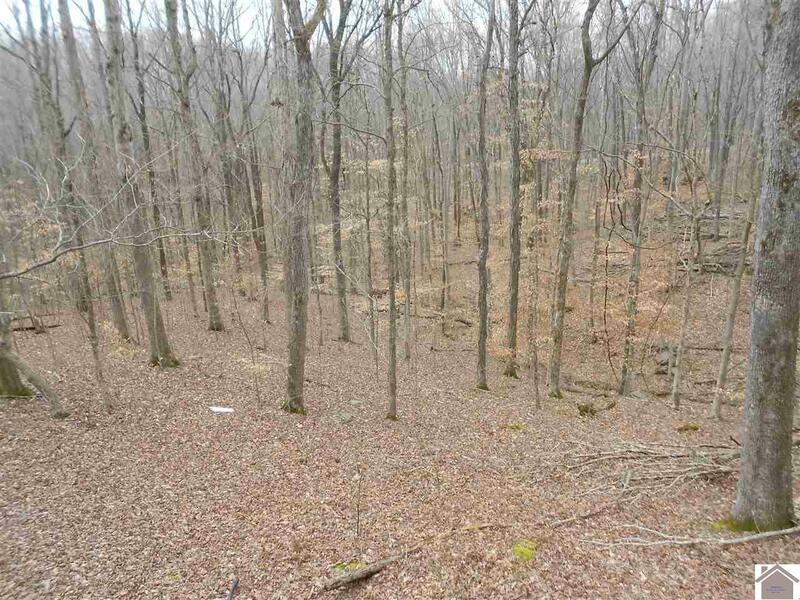 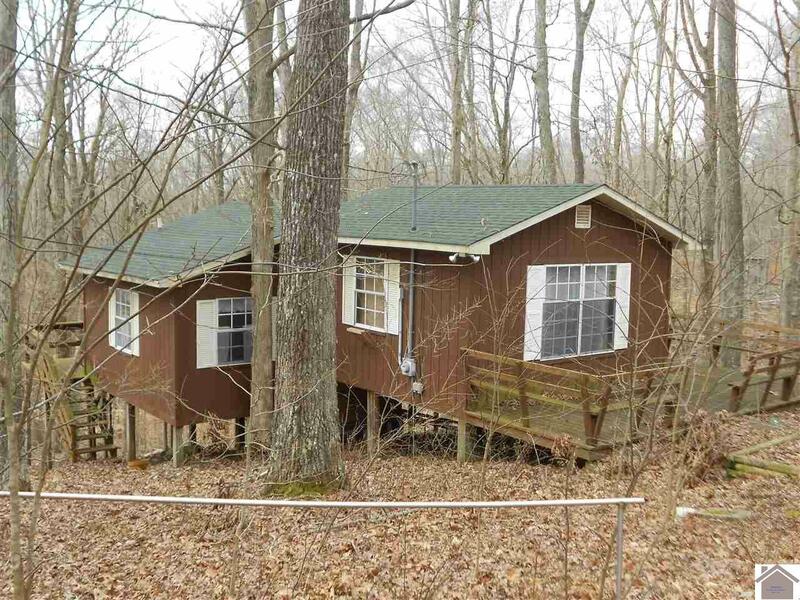 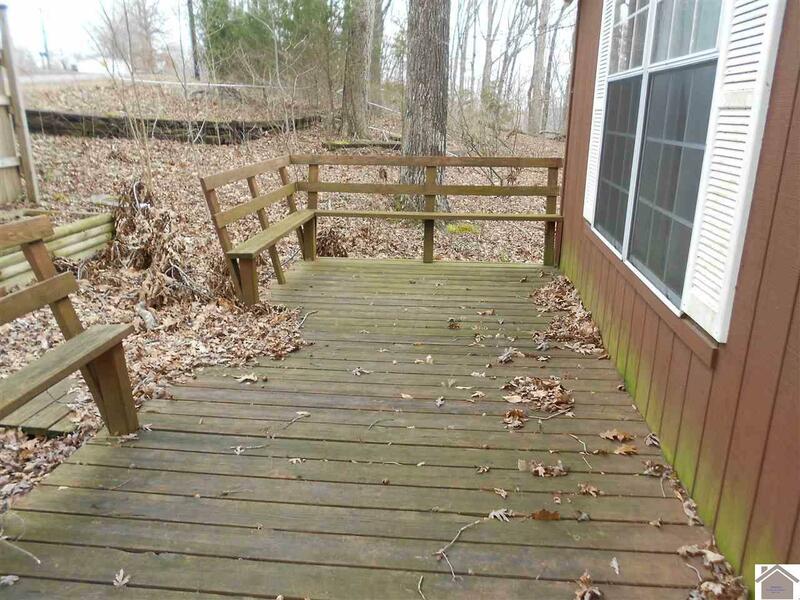 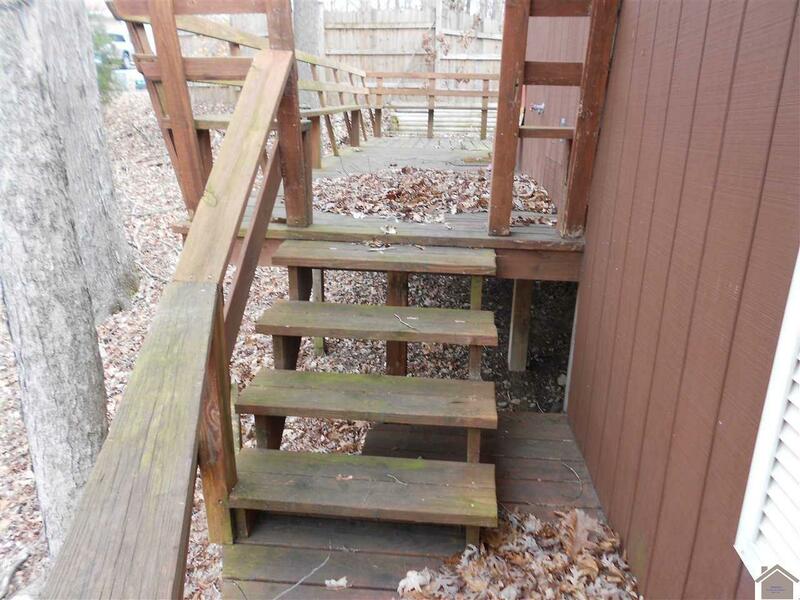 Features 1-Bedroom, Kitchen/Dining/Family Room, spacious Living Room, wrap around Deck and sits on a wooded lot with seasonal lake view. 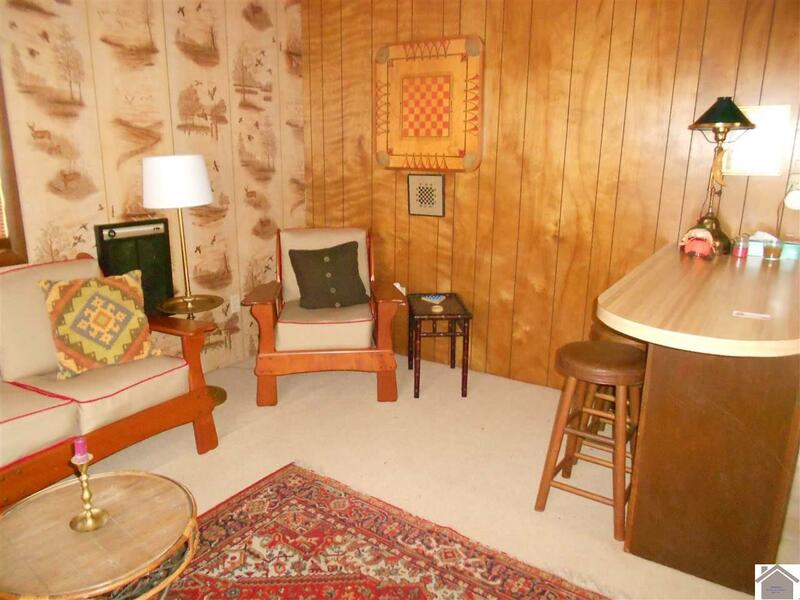 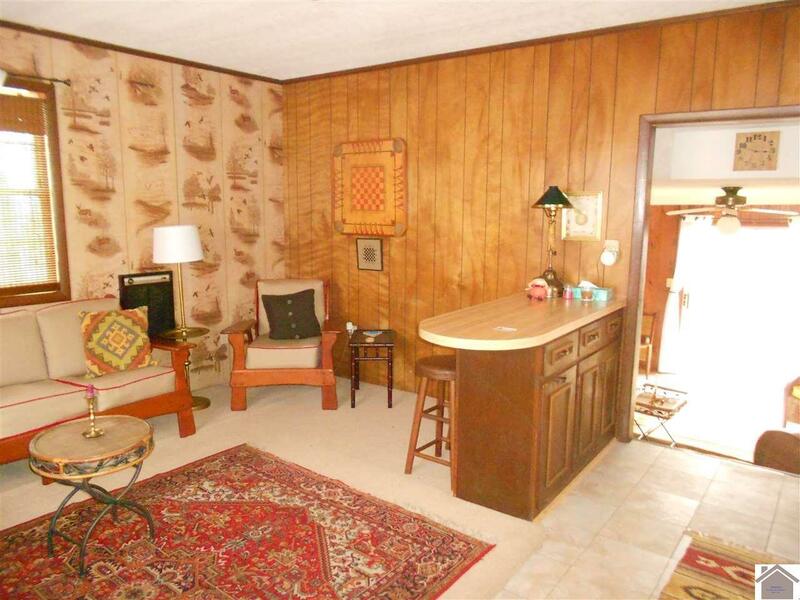 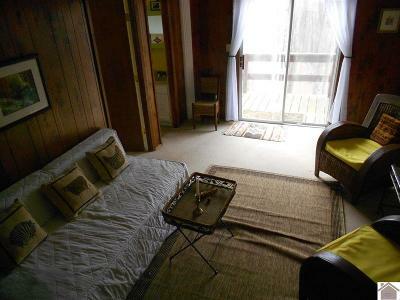 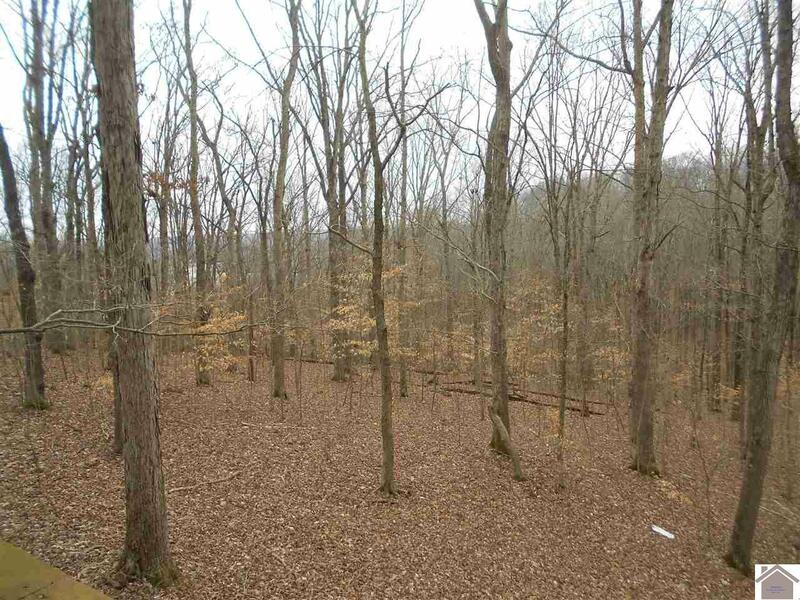 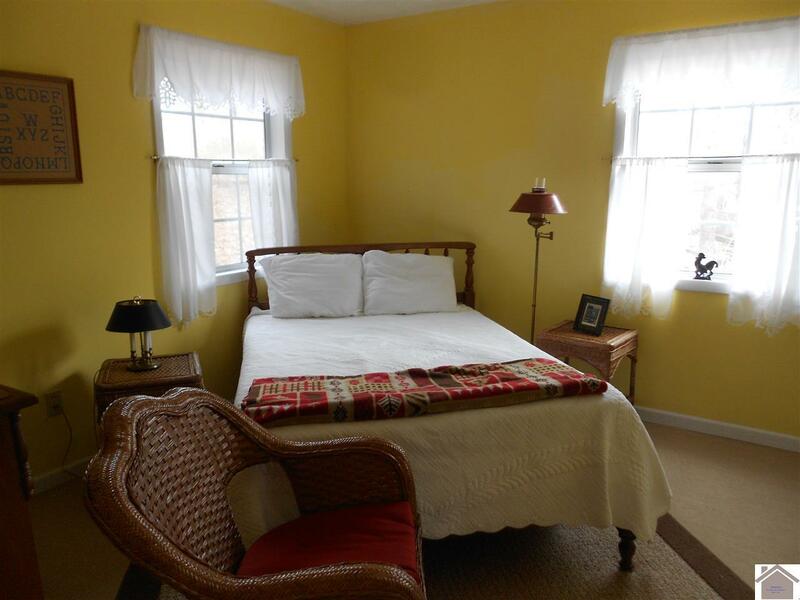 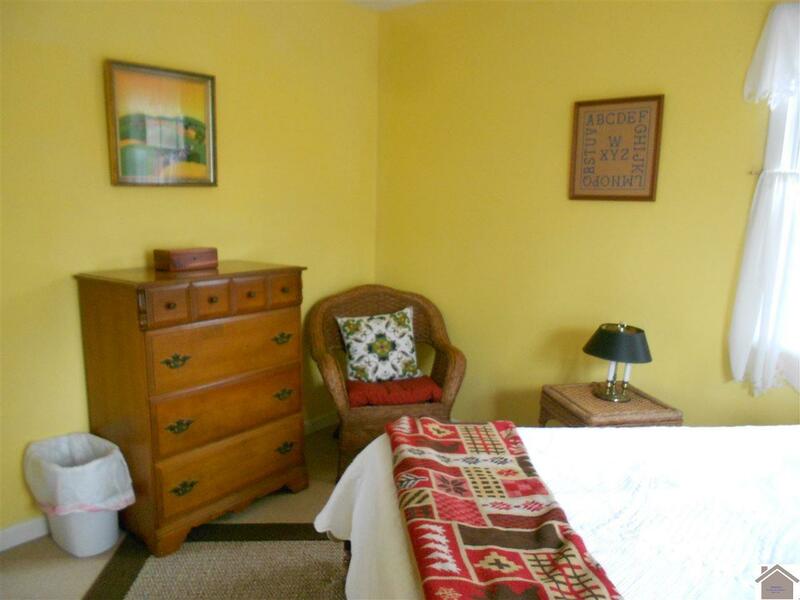 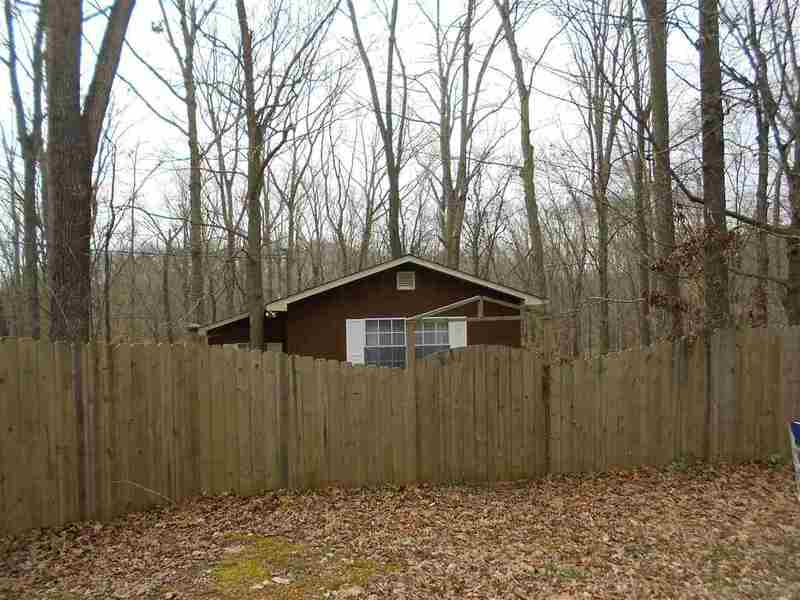 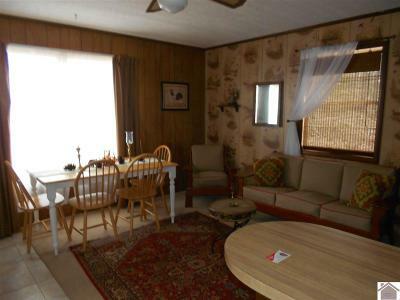 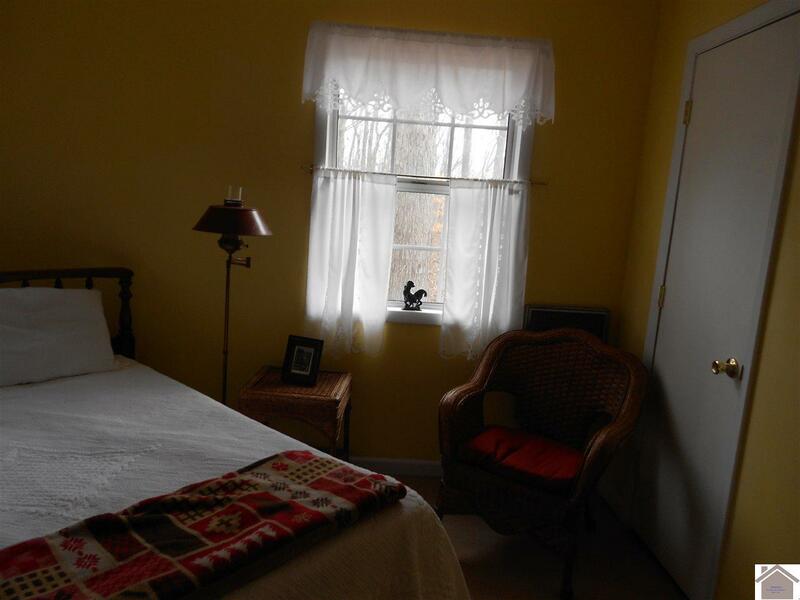 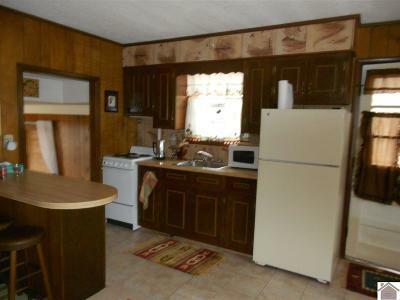 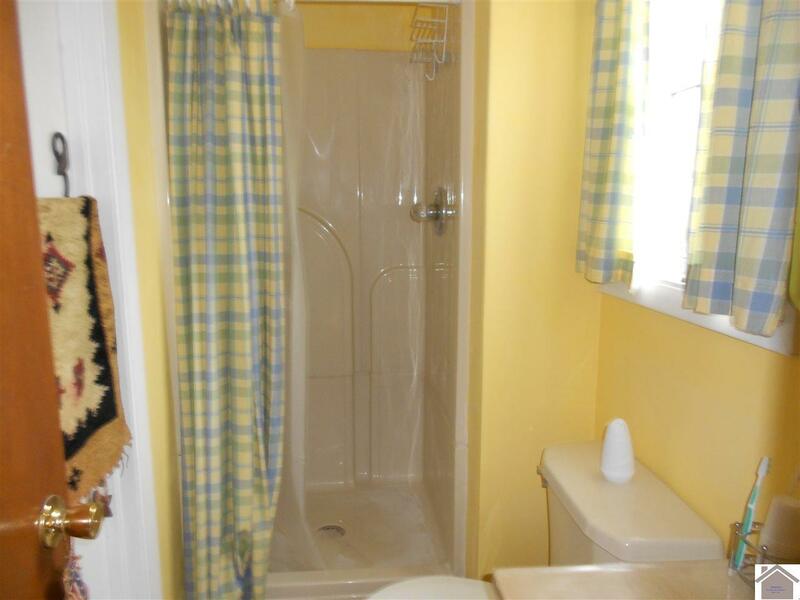 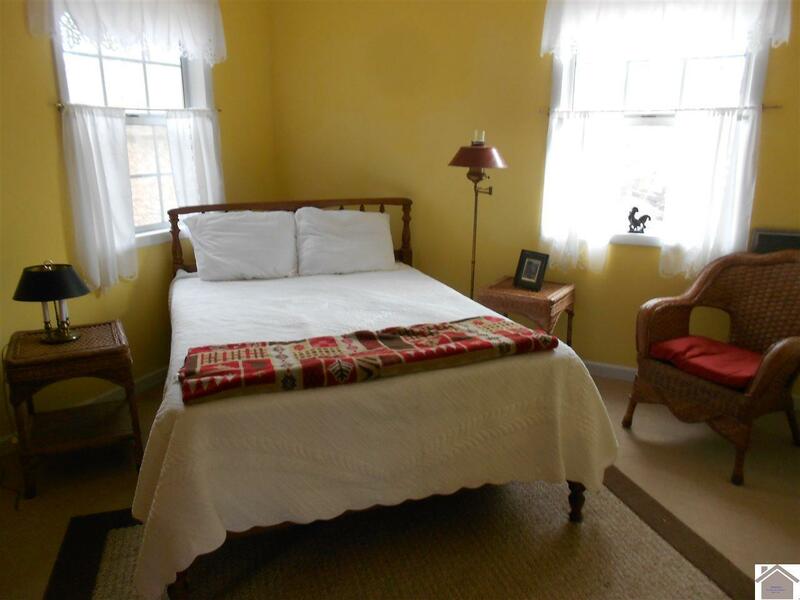 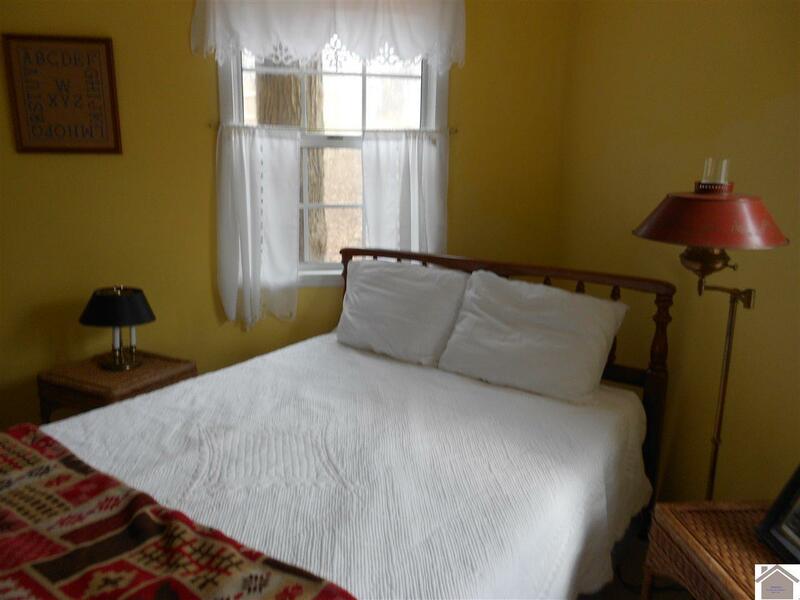 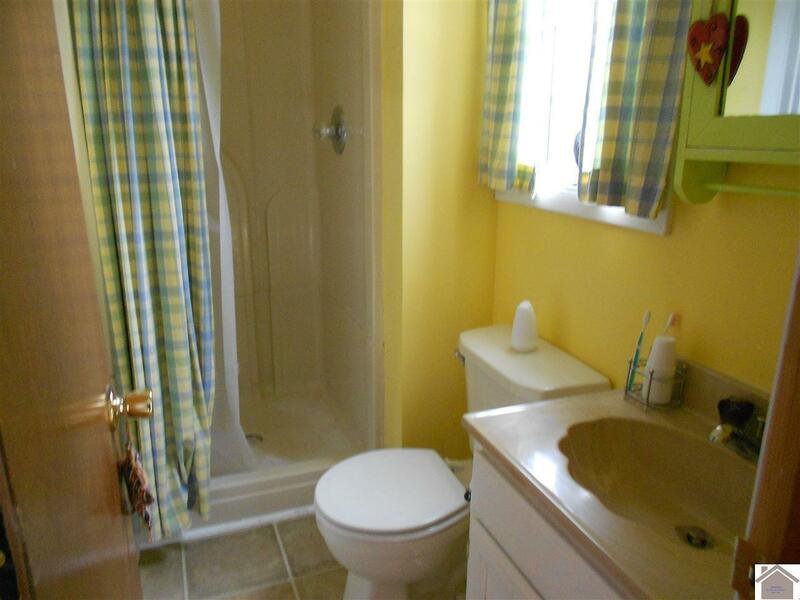 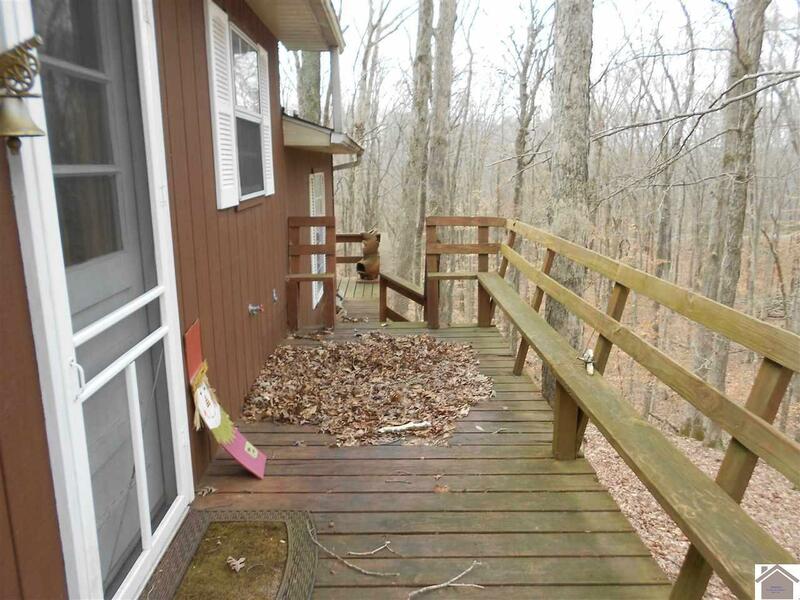 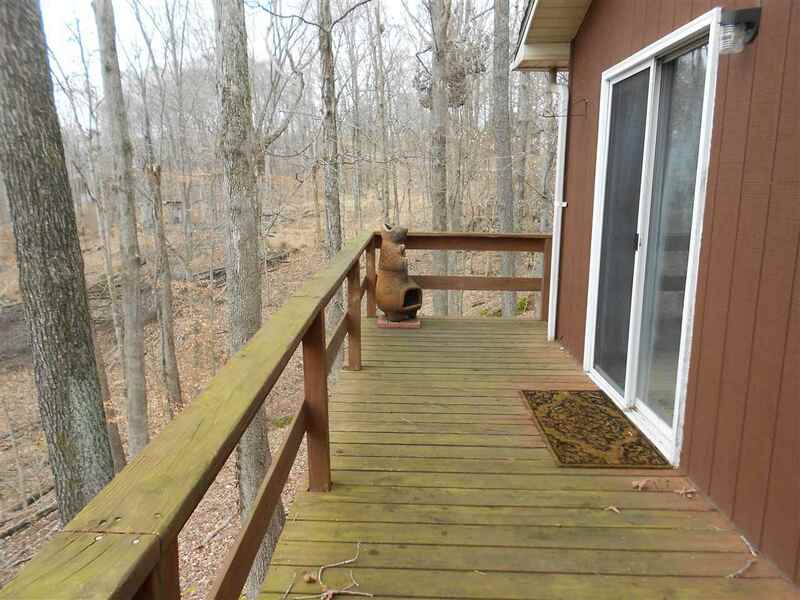 Its located within walking distance to lake and close to boat ramp Sells Furnished & As-Is!